Our trees are grown right here in New Hampshire. The trees are harvested within days of you coming to the farm. 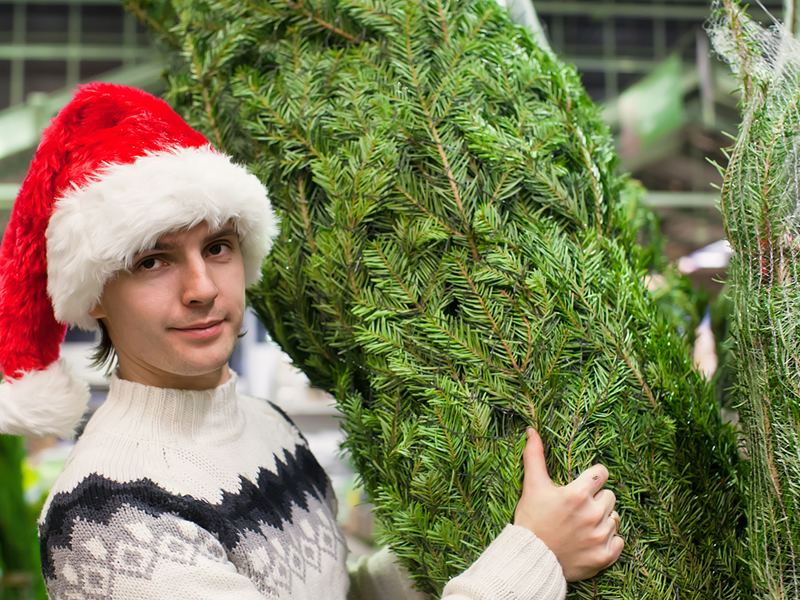 Come buy your PERFECT Christmas Tree at our special event. 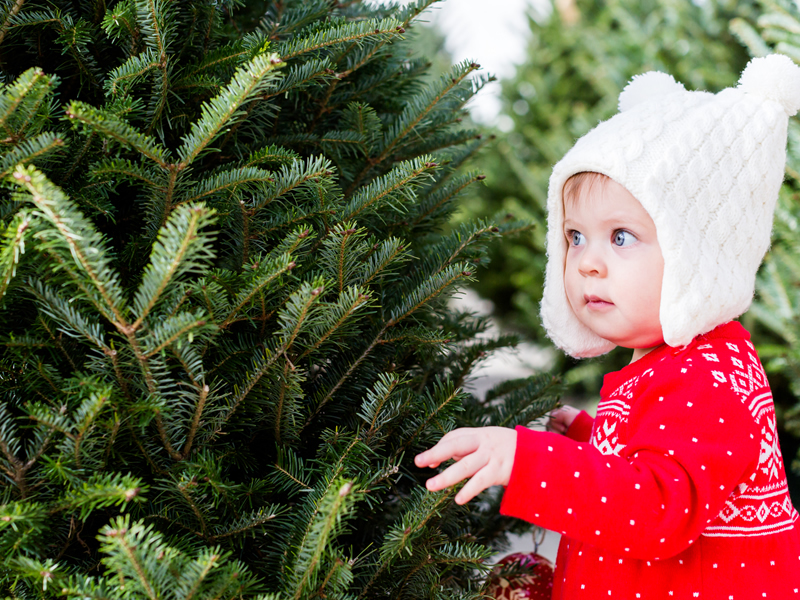 Let’s face it, its no fun going to the gas station parking lot to pick out your tree! So Charmingfare wants to make it a fun, family tradition! The GIFT BARN will be decked out with an assortment of beautiful wreaths, greens and roping to help you kick off your seasonal decorating, and there will be tons of money saving opportunities. To cap off your time at the farm, you’ll have lots of trees to choose from. They’re fresh and harvested within days of coming to the farm! 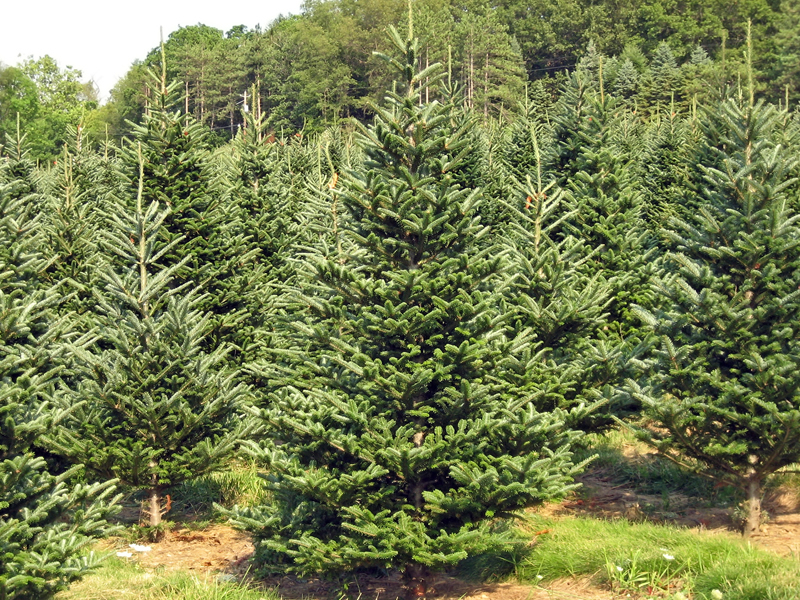 You can choose from Fraser Firs, which have dark green needles, usually a half to an inch long. These trees have a wonderful scent, and are noted for good needle retention. We’ll also have Balsam Firs. These trees have short, long lasting needles that give a soft feathery appearance. A dark green color with a silvery cast, these trees are also fragrant and probably the most recognized Christmas tree. Our staff with help you choose, offer advice and make sure you go home with a lovely tree and the knowledge of how to maintain it throughout the entire season! You choose any tree during your visit. 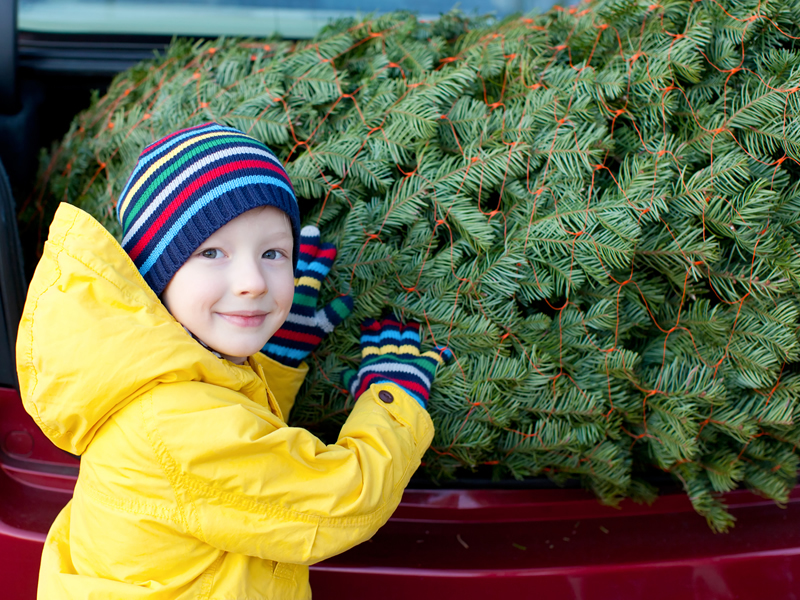 Get out of those cold, dreary parking lots and get back to the farm to start another Christmas tradition! Voucher must be converted ONLINE into a booking by visiting RedeemDeal.com.